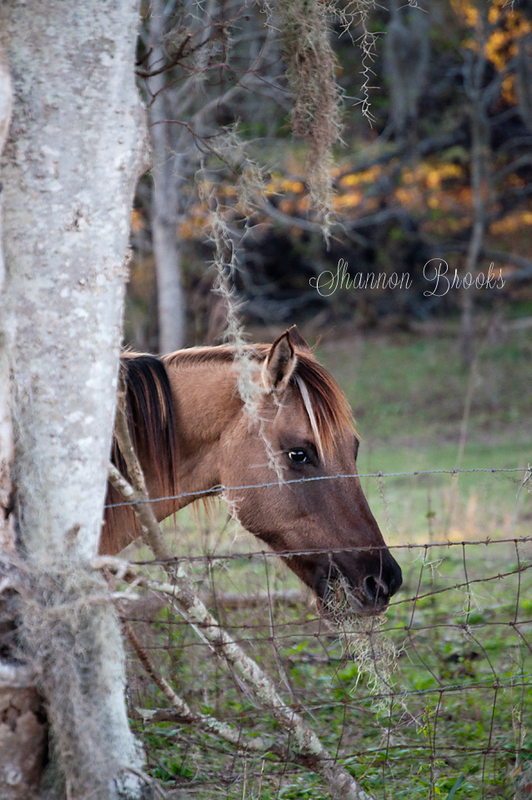 Just some pictures I took yesterday after work. I still have more to go through. 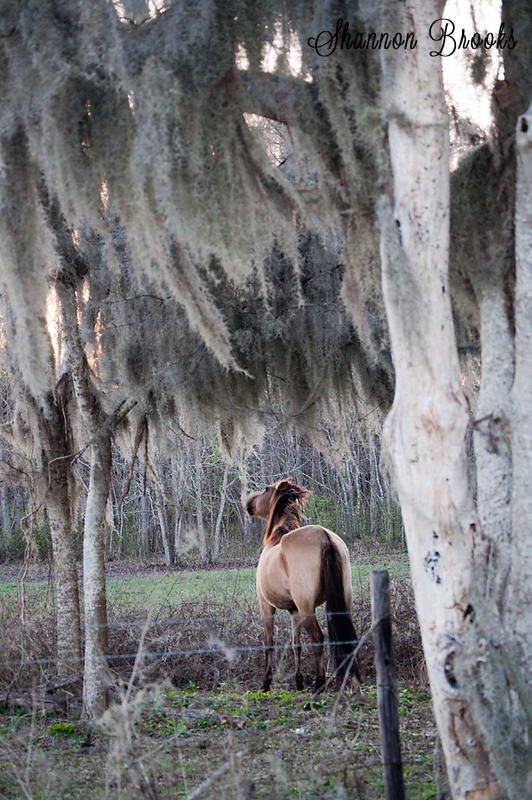 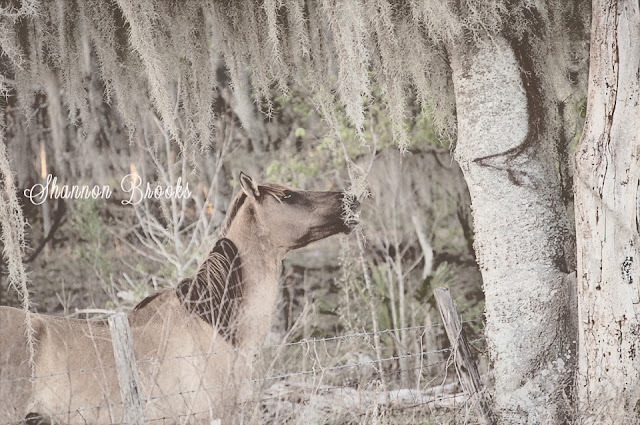 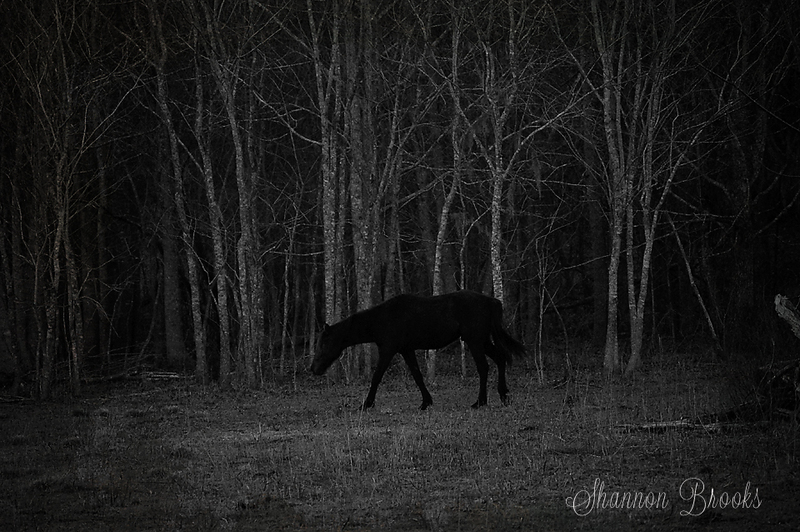 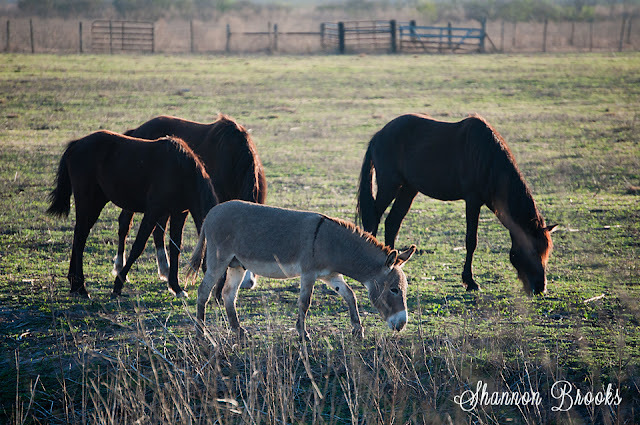 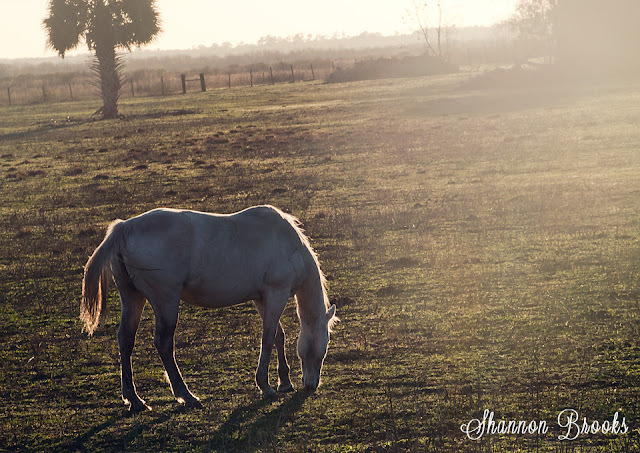 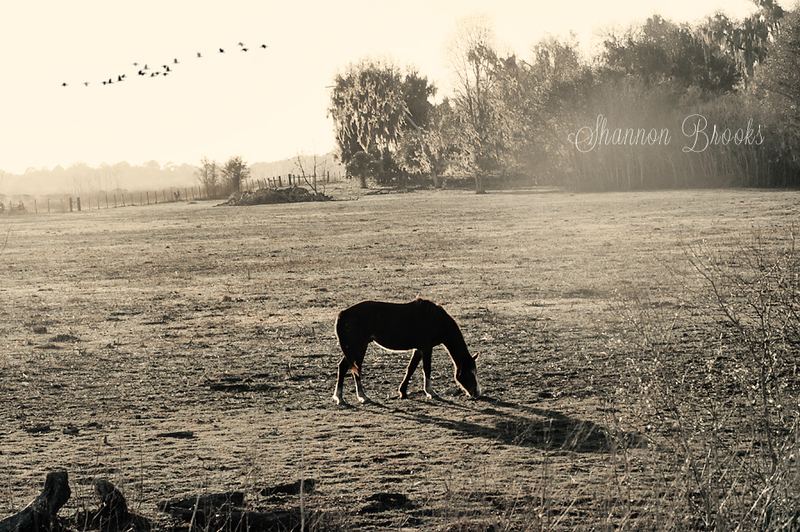 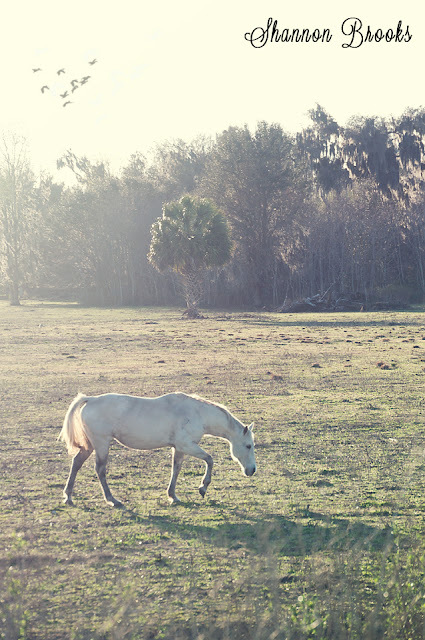 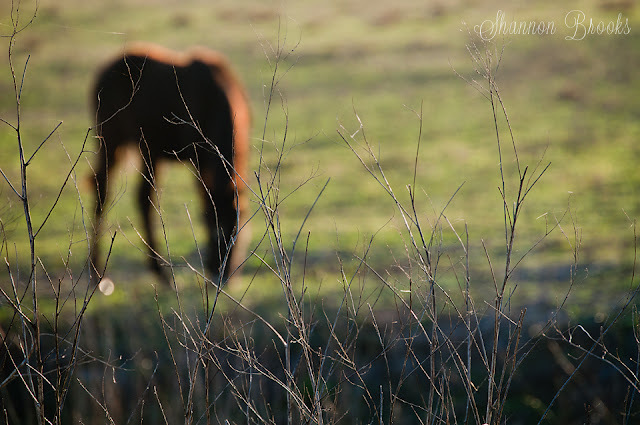 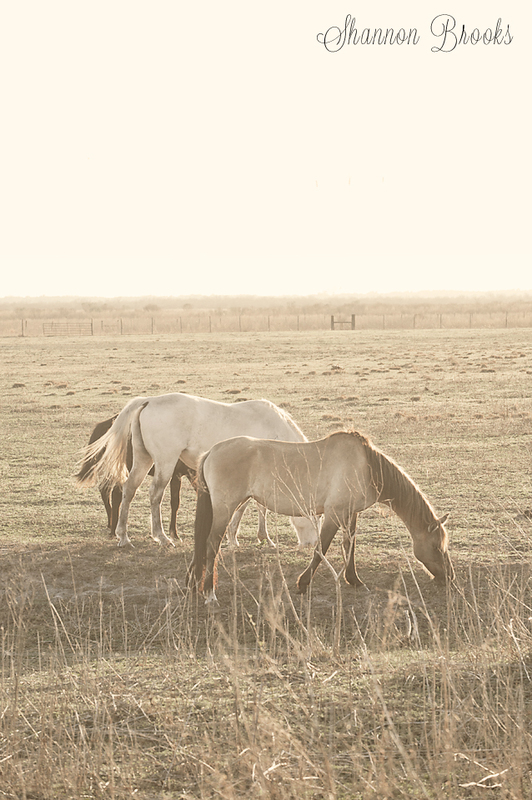 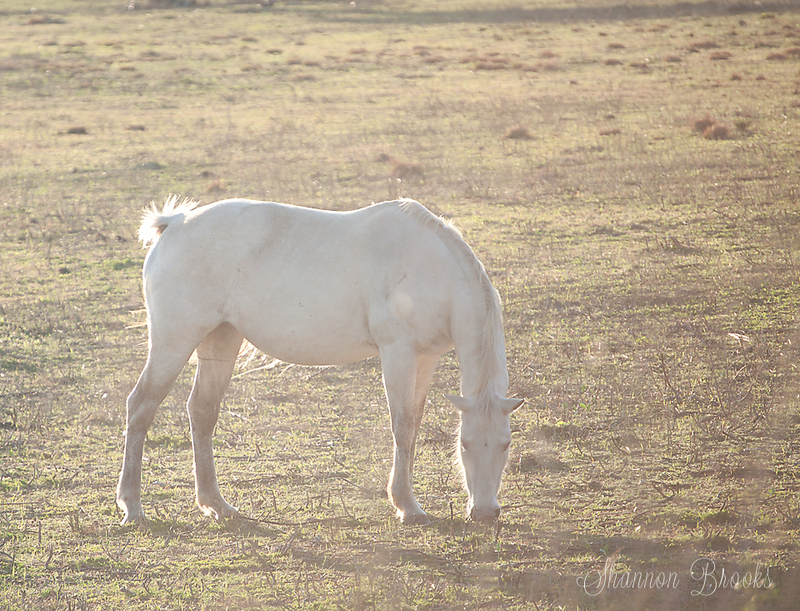 I was driving to find where I wanted to take pictures, and 5 horses and a donkey were in the field next to the road and I decided to pull off and take some pictures lol.